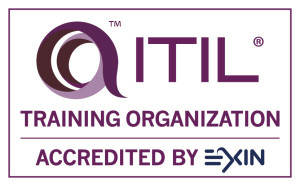 “ITIL® is a registered trade mark of AXELOS Limited”. Copyright © AXELOS Limited 2013. This is a AXELOS Copyright value added product reproduced under license from AXELOS Limited. The ITIL Foundation Certificate (Dutch) Syllabus v5.5 – January 2013. TMap NEXT® is een geregistreerde merknaam van Sogeti Nederland B.V.